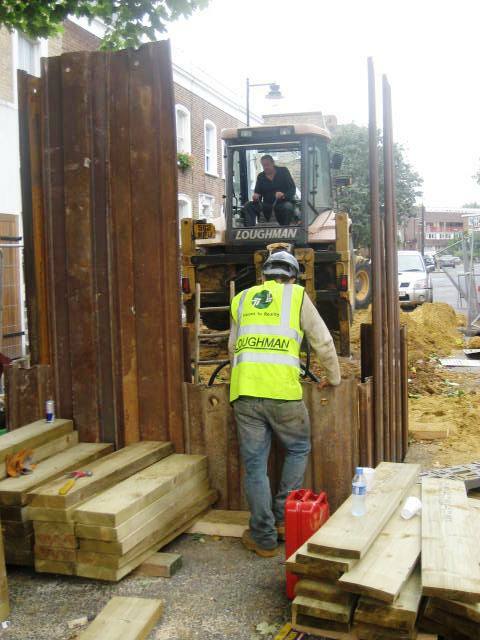 Loughman has a long-established capability of providing developers and house builders with a complete integrated service for undertaking Section 106 and Section 278 works. 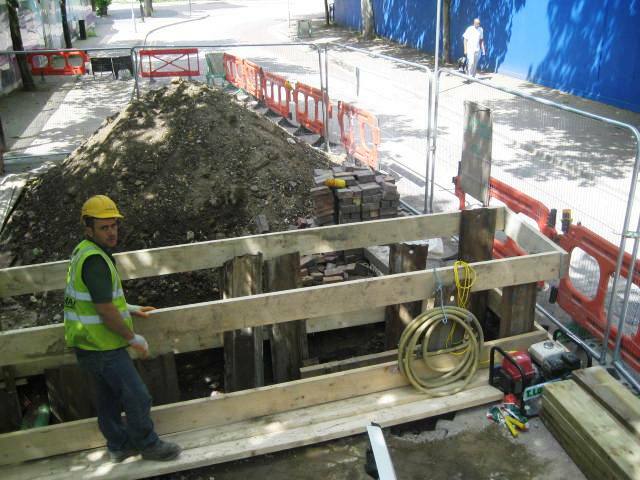 These works can be undertaken either as traditional build-only or as design and build contracts. 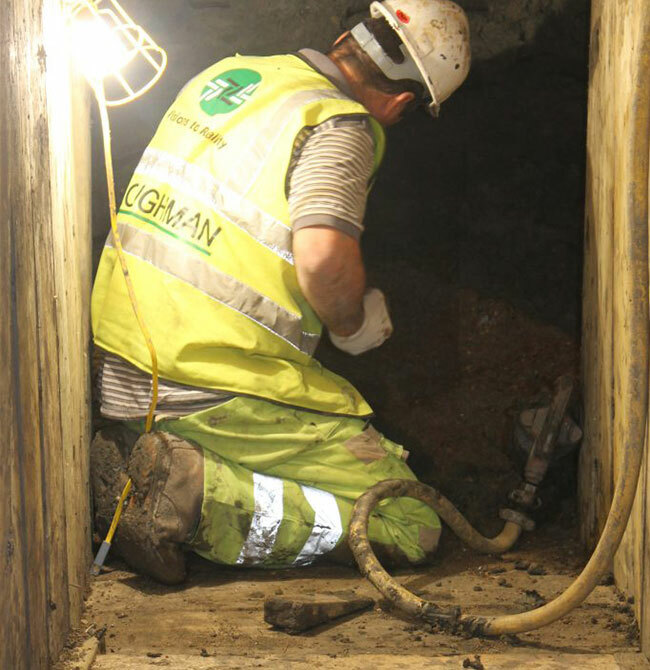 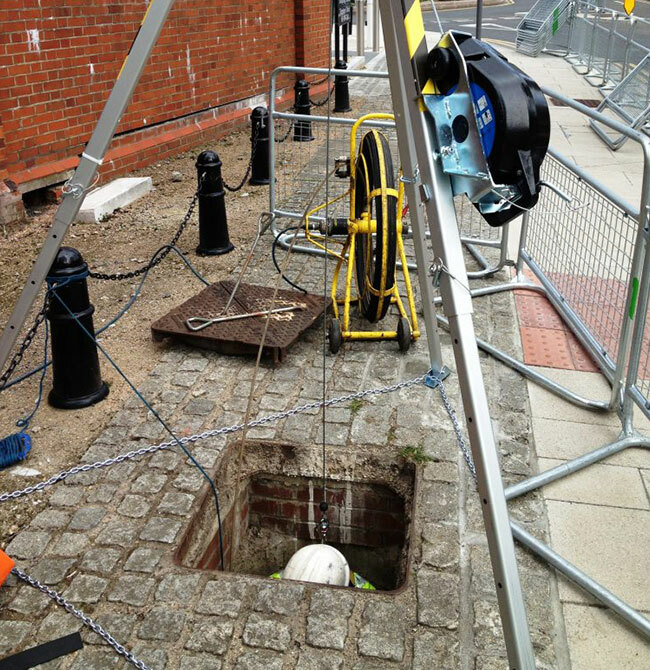 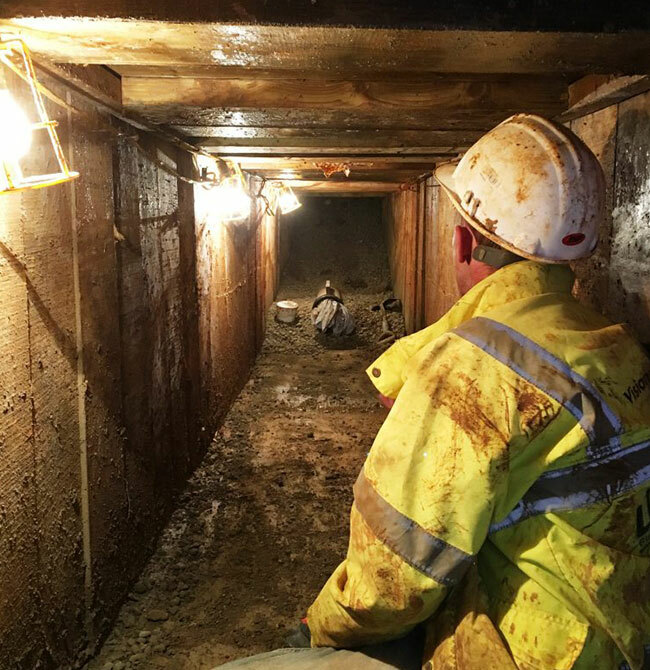 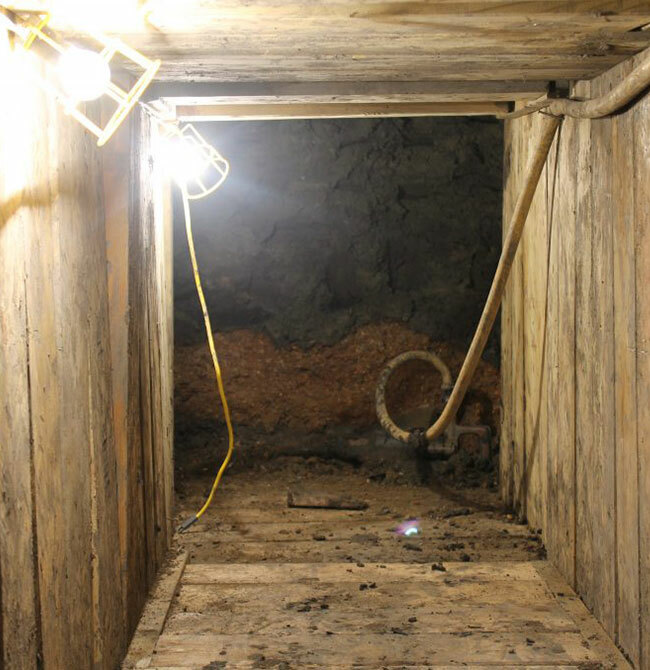 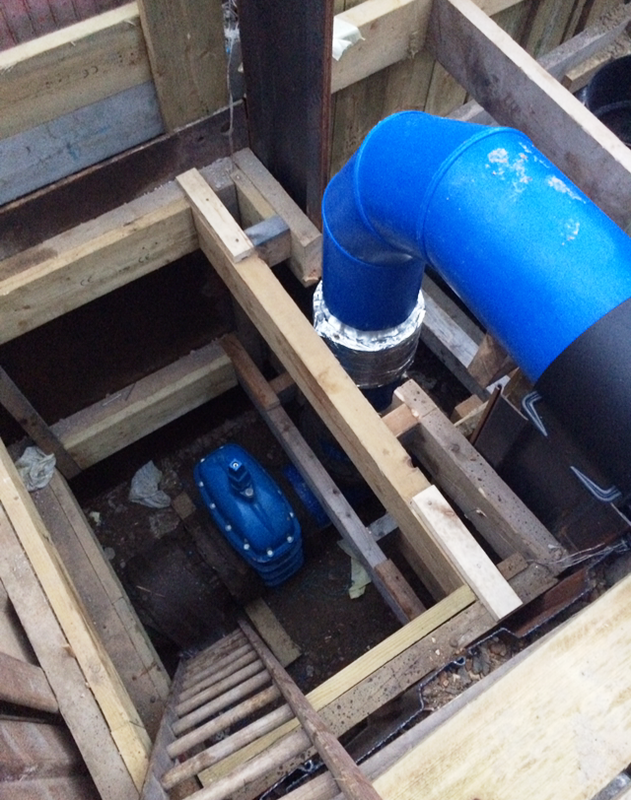 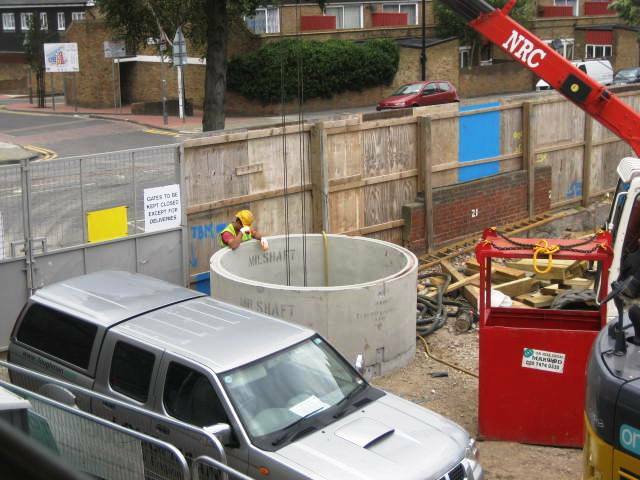 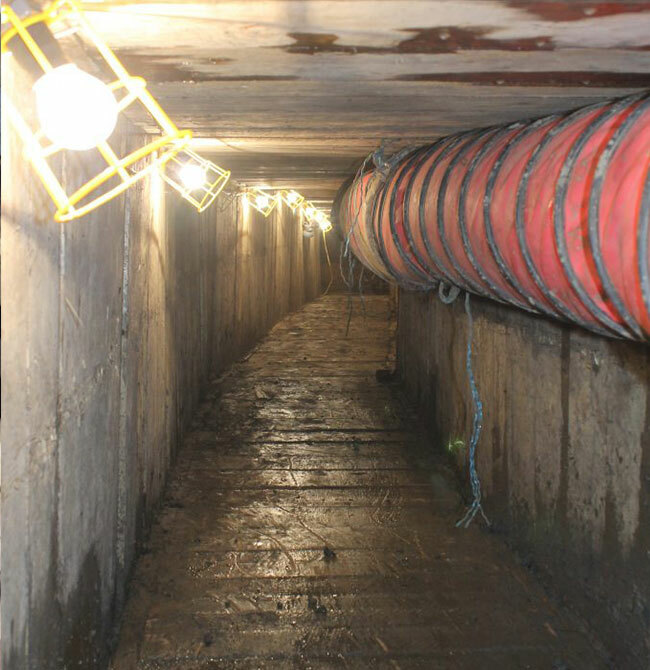 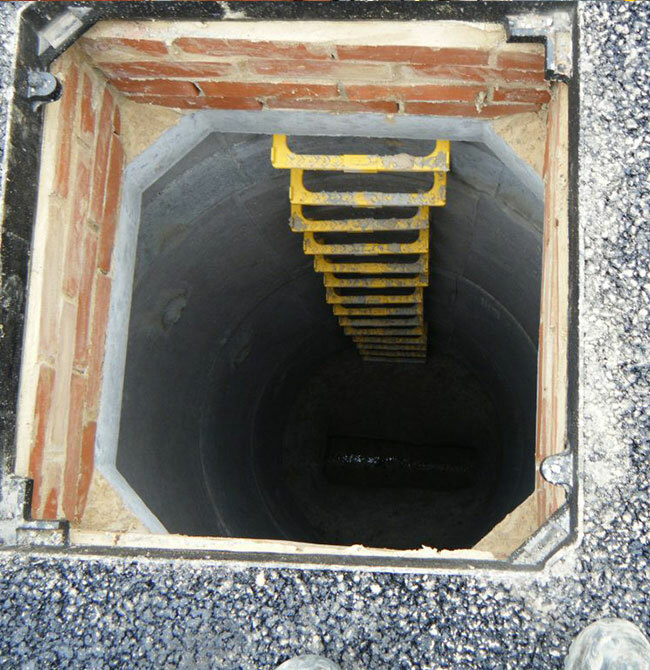 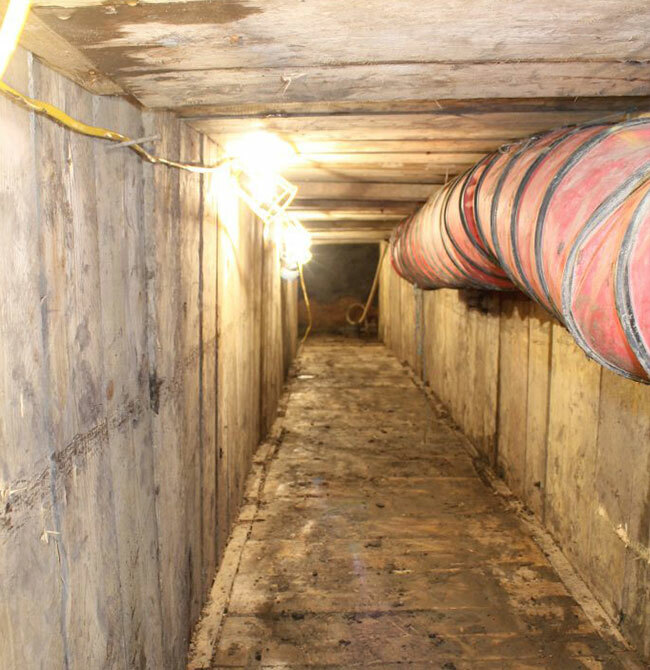 In addition to the traditional civil engineering activities associated with developer works, Loughman is also one of only a few contractors approved by Thames Water Utilities Limited to connect into the existing local sewage network.